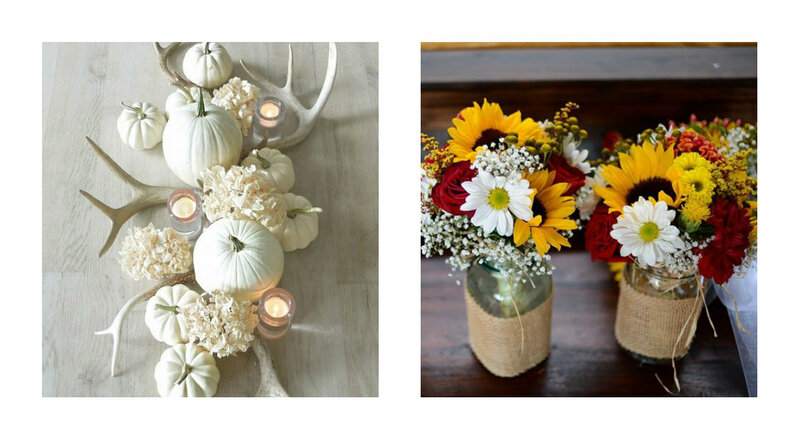 Fall Decor: Our Tips and Tricks! Do you change your decor depending on the season? Fall is every decor-passionate’s favorite season for the beautiful colors it brings with the changing leaves. There are so many ways you can spice up your home to make it look festive or give it a cozy feel. 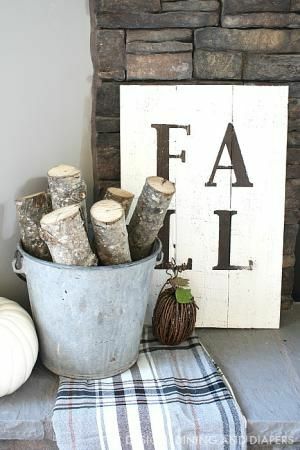 Here are some tips we have to decorate for Fall! What portrays warm and cozy better than soft, fluffy blankets? Incorporate a throw blanket in areas of your home such as the bedrooms, living room, and basement rec room. This is an easy way to add a sense of comfort to the space and it doesn’t hurt when you need some extra layers! 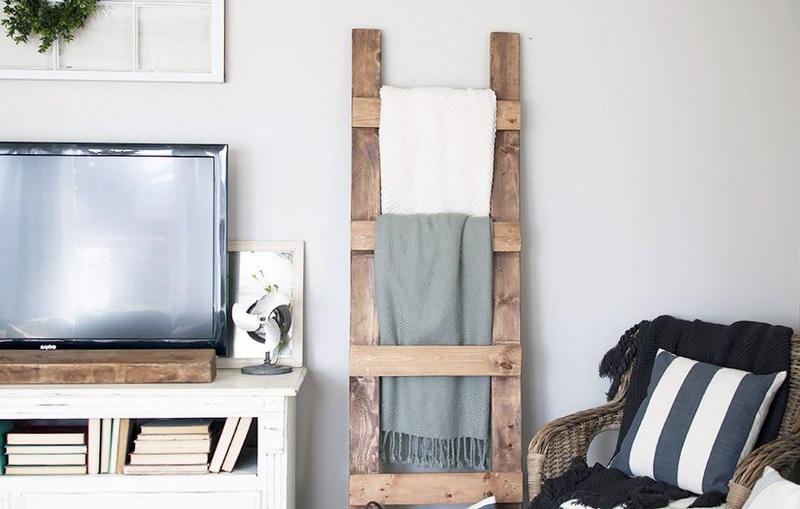 If you are not a fan of the “throw” blanket, keep your blankets in their place with a blanket ladder. 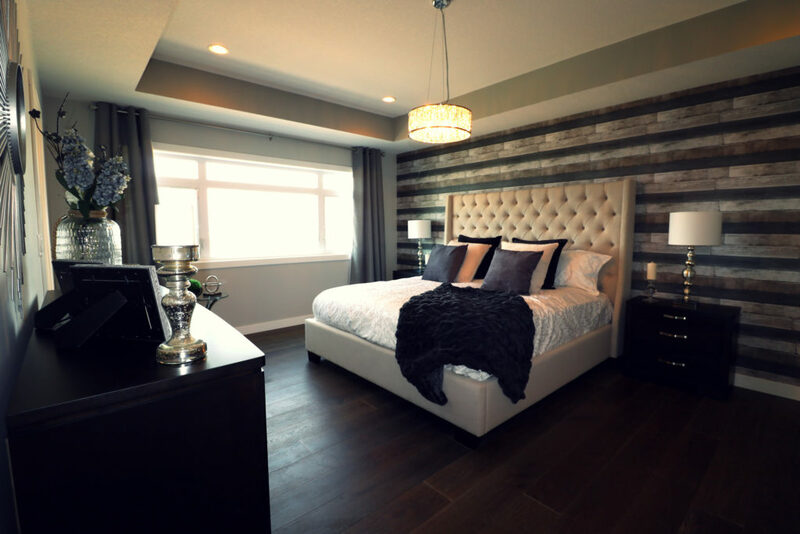 This is a popular trend that is functional and gives the space a rustic look. Table centerpieces can be a work of art or something as simple as a bouquet of flowers. For Fall, try and use neutrals such as whites, beige’s, and browns to keep it rustic-elegant, or use pops of orange, red, and yellow to make your table festive! Wood signs with sayings are a popular decor piece and customizable. They add just enough rustic flare to a room. 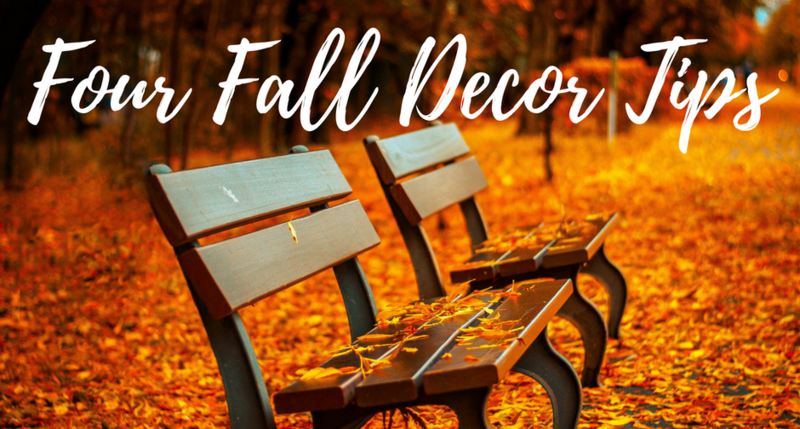 If you want to change out your artwork for Fall, choose something with an outdoorsy/country feel on a white canvas to keep it simple and clean so you can accent with pops of orange, red, or yellow if you wish in other parts of the room. 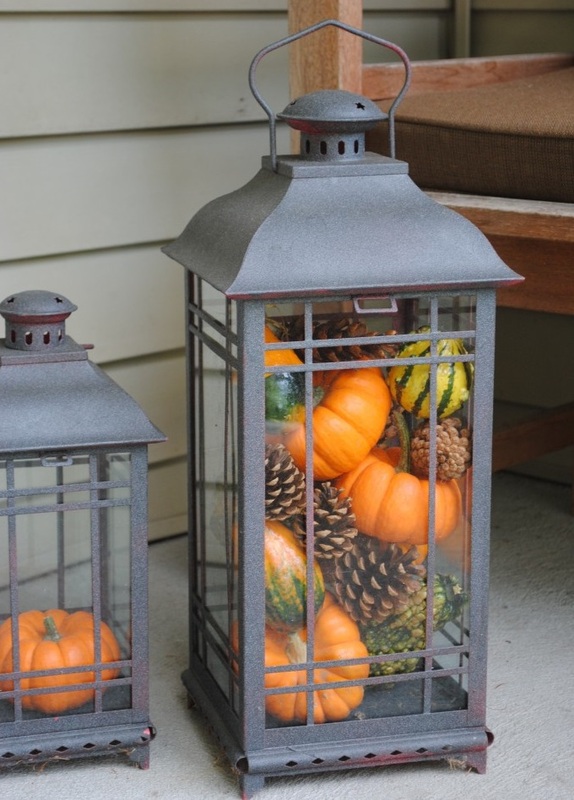 Pumpkins are always a nice decor piece in the Fall for inside or outside the home, but if you want to spice it up a bit then incorporate other pieces with them! 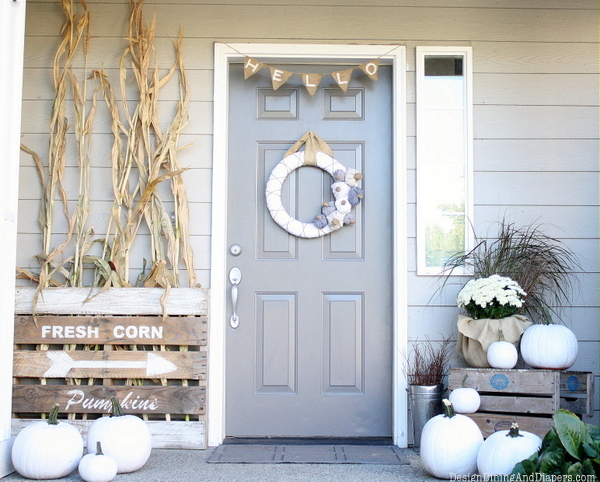 Wood elements, lanterns, signs, and wreaths are great decor pieces for the exterior of a home. Also, try painting your pumpkins! It will give your display a totally different and more stylish look!